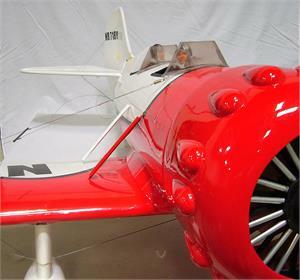 The Gee Bee Model Y Senior Sportster was one of the famous “Golden Age” racers created by Granville Brothers Aircraft in the early 1930s. 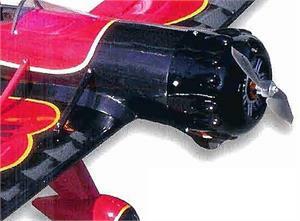 It was a low-wing, strut-and-wire-braced monoplane with open cockpits. 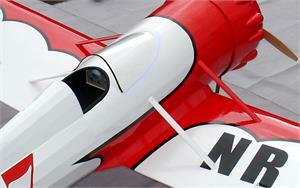 To a great extent, it was an enlarged, two-seat version of the single-seat Sportster. Only two were ever built; both were unfortunately destroyed in accidents. 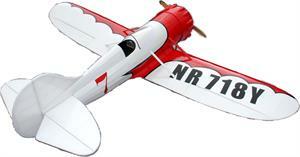 This new improved radio-controlled almost-ready-to-fly (ARF) 27% sport-scale model is based on the full-scale Gee Bee Model Y Senior Sportster. 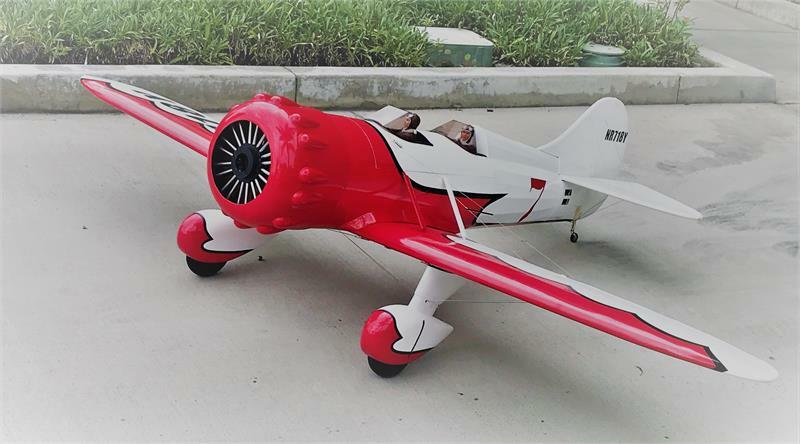 It comes 99% pre-assembled, includes a prepainted fiberglass cowl and wheel pants, and includes a spring-loaded tail wheel to aid in ground handling. 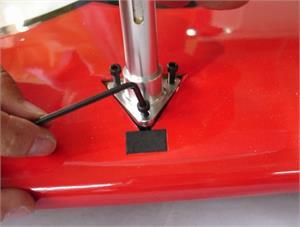 easy to assemble/remove the wing with 2 screws and 2 springs. Have to flip over the airplane, remove 6 screws on plastic bottom cover and 2 wing bolts. 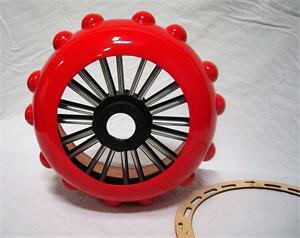 Metal wire main gear to prevent broken from side force of landing. 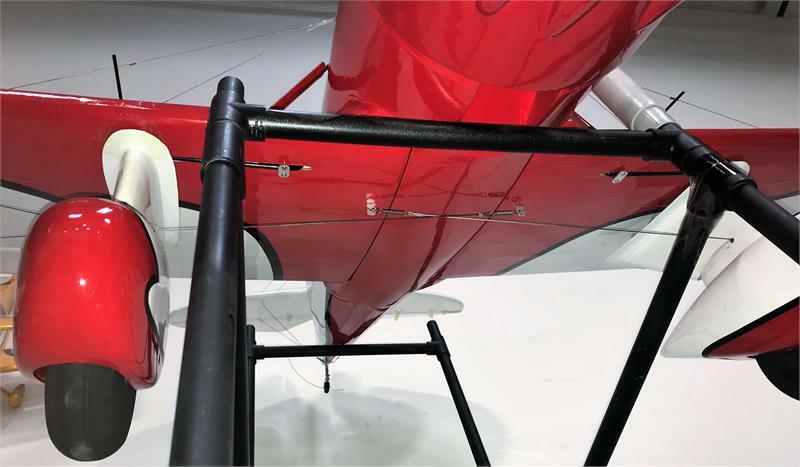 Tail wheel is spring loaded. 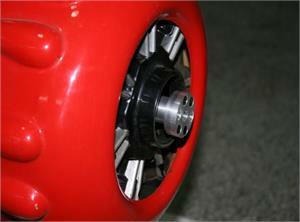 Aluminum main gear, looks nice, but easy to be broken from side if the landing is not perfect. 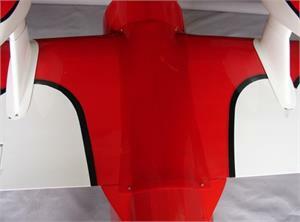 Mounting on wing panel cannot be repaired in case of breaking. comes with wires, true to scale look. 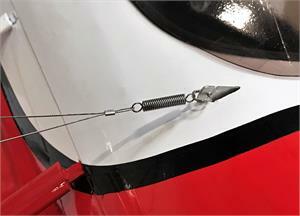 wing wires hold top hatch and offer extra safety to the wing. tail wires are just for scale looking. The hatch, wires, detail dummy engine and 2 seats design make it looks true to scle. comes with plastic dummy engine only. 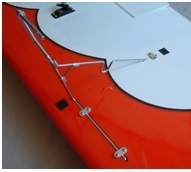 Maxlok Cowling option make it easy twist and turn to remove the fiberglass cowl.